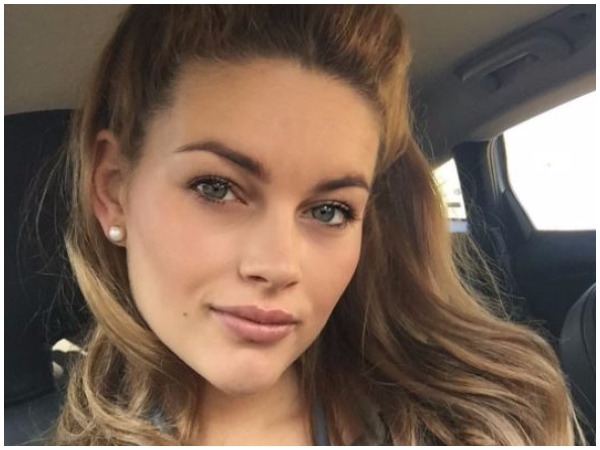 PICTURES: Rolene Strauss is the ultimate multitasker! Not many women would be able to do this with a tot strapped up to their chests! She’s a mom, a medical student, and wife to businessman D’Niel Strauss – yet Rolene Strauss still manages to make time to keep fit. She had another encouraging message to moms a week before, saying that our best is all that can be expected of us and doing what you can, when you can, is all you can do. She then told moms to let their hair down and know that they’d be okay. Many of her Instagram followers gushed about how good she looks and how they admire her balanced lifestyle and determination. Rolene also recently told us she’s still finding her feet as a mom.